Using the Entry Heat Treatment EHT method, heavy wall cores for HV and EHV cables can be manufactured in CCV lines with excellent roundness and concentricity with high repeatability. Sensitive Milliken type and taped conductors can be insulated with only moderate rotating without a risk of damaging the conductor. The method also extends the usability of standard cheaper insulation material with higher wall thicknesses. 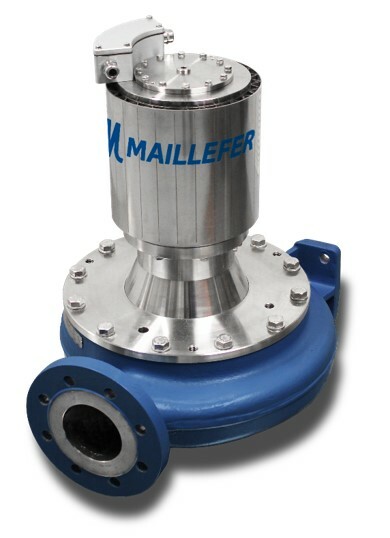 Want to save your maintenance and nitrogen consumption costs due to the leakage in your nitrogen blower which requires line stop and sealing replacement? Entry Heat Treatment EHT is applied when running high and extra high voltage cables in a catenary or a vertical CDCC line. In the EHT, the melt and the cross-linking of the insulation are under controlled heat treatment. In the EHT the inner layer of plastics forms a solid layer around the conductor, creating a bigger supporting area for the outer plastics material and preventing it from drooping. The outer layer of the insulation is cooled down at the beginning of the catenary section, and thus the cable geometry remains round as it is extruded. After the EHT section, the curing process works so that the outer layers, while being cured, are supported by the solid inner layers. After this the round form is supported by the cross-linked outer layer. 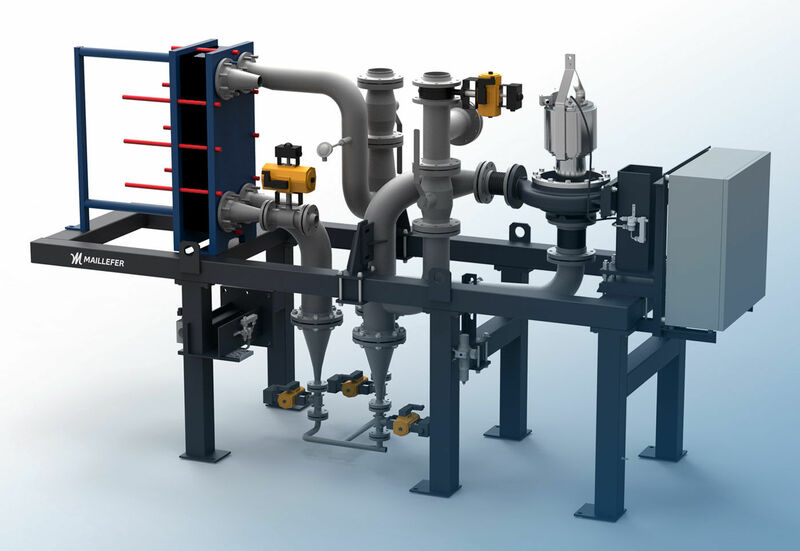 The EHT circulation unit consists of a gas circulation blower, a heat exchanger, 3 pieces of by-product outlets and all necessary valves and instruments. All these components have been installed on the same frame, which forms one complete unit. The EHT circulation unit is ready-fitted and completely tested.